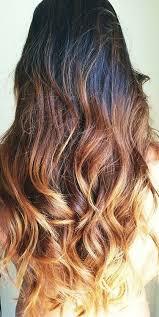 What is Ombre'? 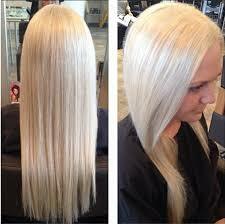 The hair world borrowed the term Ombre' from the french word meaning shaded or shading. 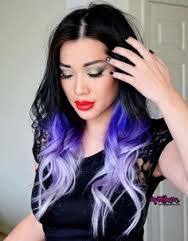 Ombre' hair color is generally darker at the roots through the mid-shaft and then gradually gets lighter from the mid-shaft to the ends. 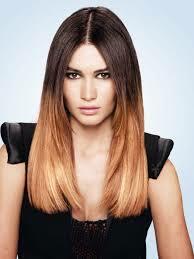 It is usually achieved using a balayage technique and is ideal for clients looking for a low-maintenance style.